About 4 years ago I read Gift from the Sea by Anne Morrow Lindbergh, and liked the gems of wisdom I found in that little book written in the 50s with advice still relevant to women of the 21st century. 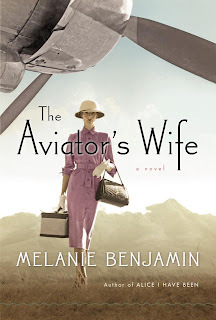 And though I knew of Charles Lindbergh, I didn't know as much about his wife, which is why I was so excited to read Melanie Benjamin's The Aviator's Wife, a novel that succeeds so well in painting a portrait of this extraordinary woman. Most, like me, may just have known Anne Morrow Lindbergh as the wife of the first man to fly solo across the Atlantic ocean from America to France. Or perhaps as an author, for she has written several books. 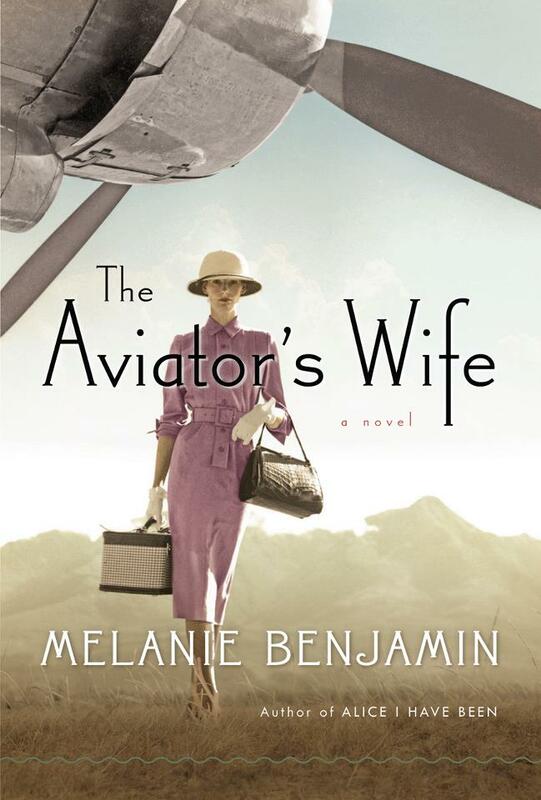 But after reading this book, we get to know a whole lot more about Anne; her accomplishment as co-pilot with Charles as she helped him chart routes for airlines; their struggle with being hounded by the media; how the kidnapping and murder of their firstborn baby boy affected both her and Charles, and later in life how she dealt with her husband's lack of presence as he flew off constantly for work. Although it was difficult not to admire and marvel at the work of Charles Lindbergh, I did not like him as a person, or rather as a character in this book. Benjamin does an amazing job of getting the reader on board with a mix of emotions as we read of Anne, her triumphs and mistakes as she supports her husband, (in situations when I'm sure I would not have done so); lives through the unimaginable events of losing a baby boy with the media feasting on every aspect of this news; and loves her husband to the end, appreciating the joys they experienced together even with all the bad hoopla their fame brought them. 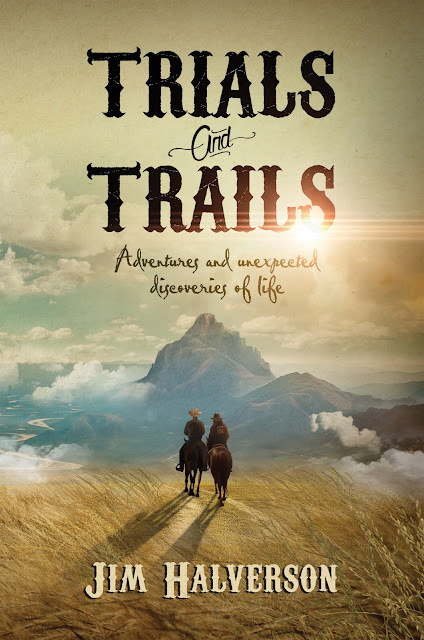 I was compelled to do more research about the Lindberghs as I was reading this book, wondering, if the events in this fiction account were actual events that had transpired. 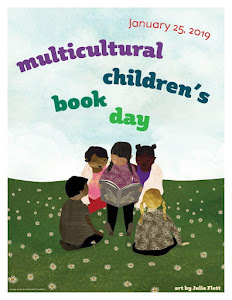 Writing this book was an ambitious undertaking, but I truly think Benjamin pulled it off very well. The story flows smoothly through the years as we read about a remarkable couple and how they managed (or rather she did) to make their marriage survive through all the ups and downs. Anne was the perfect wife for Charles because she understood him and by his side she helped him to become the man he was, even though most of the world did not seem to acknowledge her role in his life. Note: This book is rated C = clean read. I think there may have been some mild religious expletives, but I honestly can't remember. 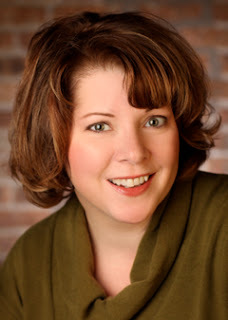 Melanie Benjamin is the author of the nationally bestselling Alice I Have Been and The Autobiography of Mrs. Tom Thumb. Benjamin lives in Chicago, where she is at work on her next historical novel.